Hit the Ground Running: This Circuit! Oy! 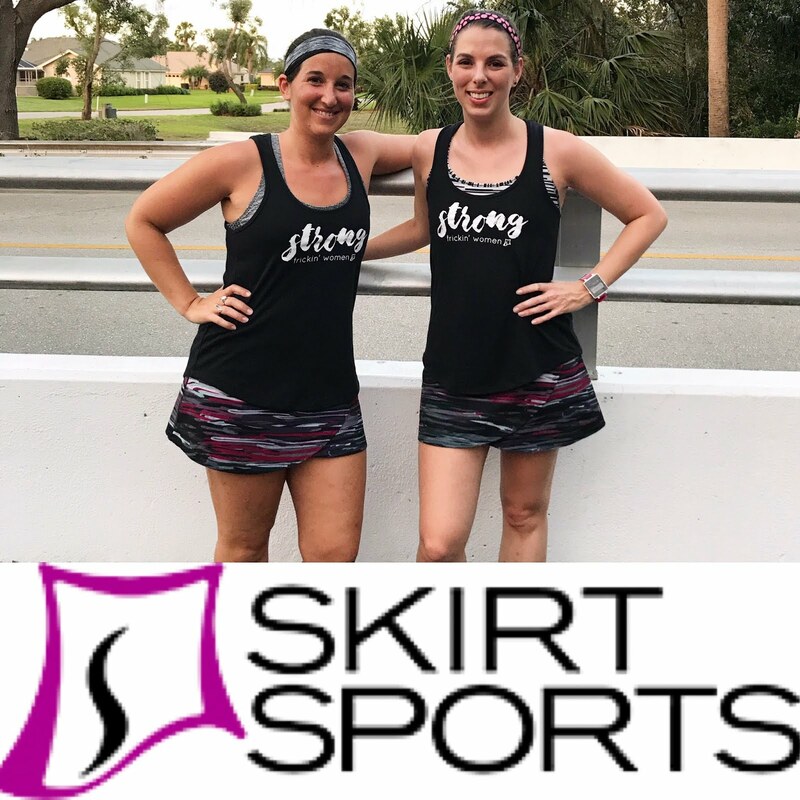 This week I did one workout (besides A1A, which will get its own post) because I was busy and not feeling very well, so I've decided to walk you all through to circuit Elizabeth and I did last Wednesday (on our birthday). Can you believe we're in our 30s?! I can't. This is really exactly what it sounds like. I use two 8-pound dumbbells for this move. Lift the dumbbells in a deadlift motion; bring them to shoulder height and squat; then rise to standing while pressing the dumbbells straight upward. Repeat by lowering the dumbbells in a controlled motion and returning to deadlift position. Below is what the squat-to-press motion looks like. Start in a plank position balanced on weights. Complete a pushup, then jump out into a cougar position. Draw each arm back into a row, then jump back out into the plank position. I don't know how she does this move with 35lb weights! To get the full effect of this move in your quads, you need to do the rows while in the cougar position. I skip the pushup part of this combo, but Elizabeth does the entire thing because she is a beast! Lying flat on your back, straighten your legs and point your toes at the ceiling. Keeping your feet together, draw a circle on the ceiling with your toes. I like to go clockwise for half the time and then switch to counter-clockwise circles. You can play around with how tight or wide you want to make your circles. This one is self-explanatory! I bend my knees a little for this because I'm not flexible enough to keep them straight! In a plank position, alternate lifting your arms and legs. Lift your right arm, pointing it straight ahead of you, and left leg, pointing it straight back. Hold for 1-2 seconds and focus on keeping your core tight as you balance. Bring your arm and leg back down and repeat with the opposite sides. Continue alternating until time is up. Again, this one is fairly self-explanatory. Alternate bicep curls, keeping your elbows in and tucked slightly back. Your weights should pass each other around your bellybutton. Workout gifs credited to: Elise's Body Shop (YouTube and Instagram) and Blogilates. What kinds of exercises do you like to do at home? Which Instagram fitness trainers do you most like to follow? This workout sounds intense!! I need to get better about strength training. I really only do yoga, so my upper body is severely lacking. I do a ton of core work at home though. Wait, so is the cougar the part where she brings her knees in and sort of looks like she's on all fours? I have never heard of cougar-ing before! Right now I am a big fan of Carly Rowena, but I've also done Blogilates before to switch things up!